Russian Defense Minister Sergei Shoigu sacked the commander of Russia's Baltic Fleet, along with a number of senior officers, for “serious shortcomings” pertaining to their combat training, the TASS news agency reported Wednesday, citing a Defense Ministry statement. The fleet's command staff was also accused of falsifying reports on the state of the Baltic Fleet, the report said. The Baltic Fleet is the smallest and most neglected of Russia's four major naval groupings — the larger being the Northern, Pacific and Black Sea Fleets. 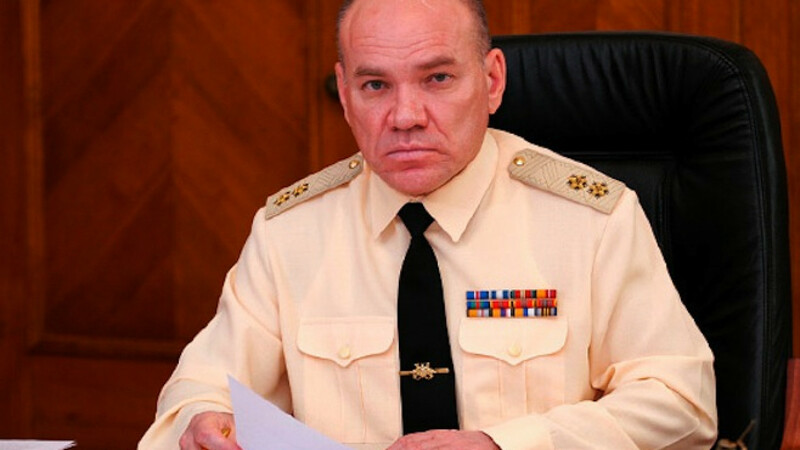 The Defense Ministry said it launched an inquiry into Admiral Viktor Kravchuk, his chief of staff Sergei Popov, and several other senior officials serving in the command structure of the Baltic Fleet. The Baltic Fleet's command staff showed “serious shortcomings in the organization of combat training, daily activities of their forces, failure to take all necessary measures to improve personnel accommodations, inattention to their subordinates, as well as distorted reports on the real state of affairs,” TASS reported. The ministry said the officers will be removed from their posts and discharged from military service, and a second inspection of the fleet will be carried out by the end of the year.